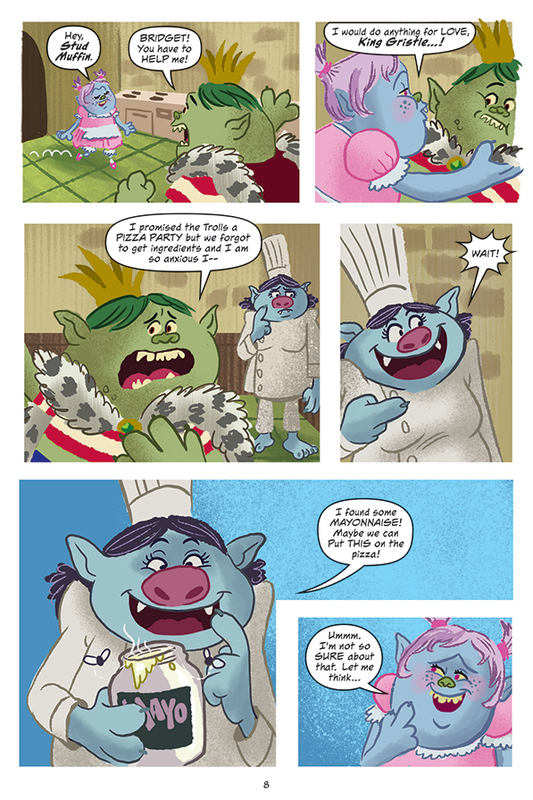 The Snack Pack are Back in Trolls: Party with the Bergens | YAYOMG! 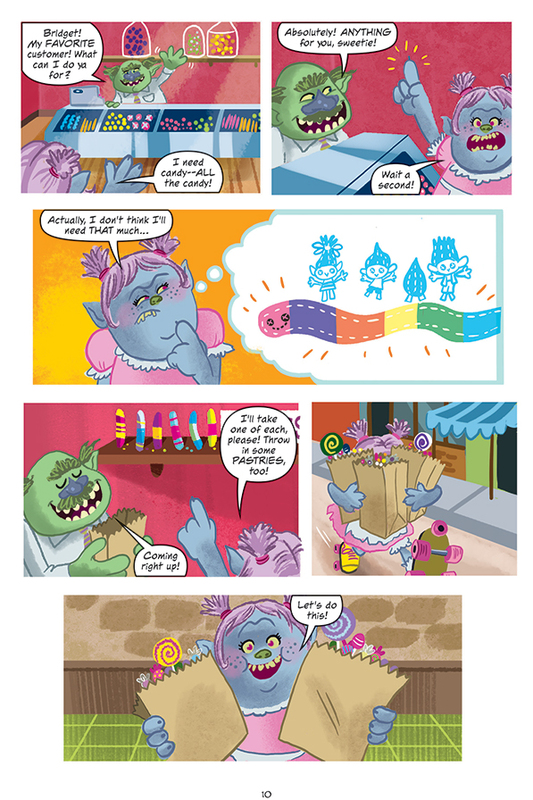 Poppy and the rest of the Snack Pack are ready to get their party on in the third volume of the Trolls graphic novel series from Papercutz. 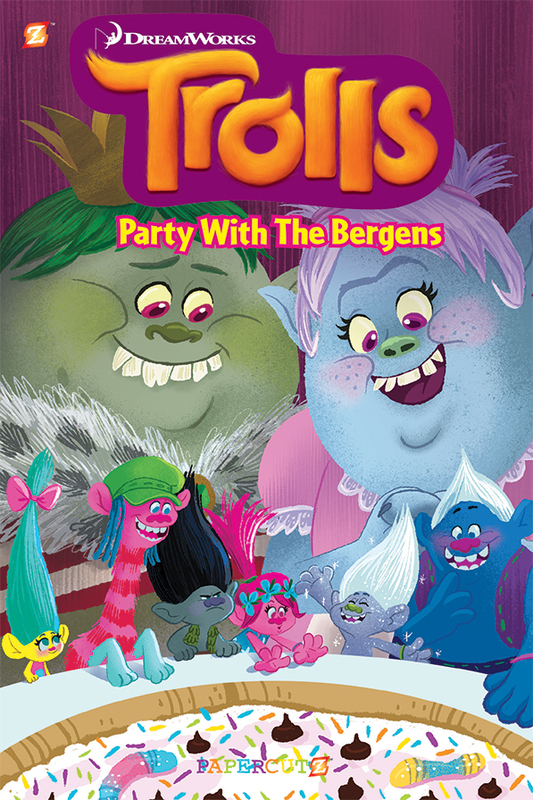 Trolls: Party with the Bergens features even more brand new laugh out loud hilarious Trolls adventures. 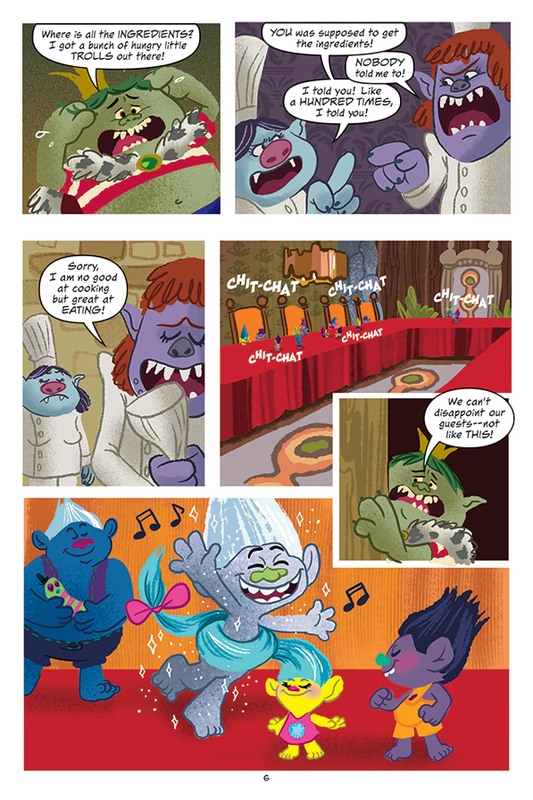 Every single page is filled with wacky antics, amazing colorful art, and the zaniness you expect when the Trolls and Bergens get together. 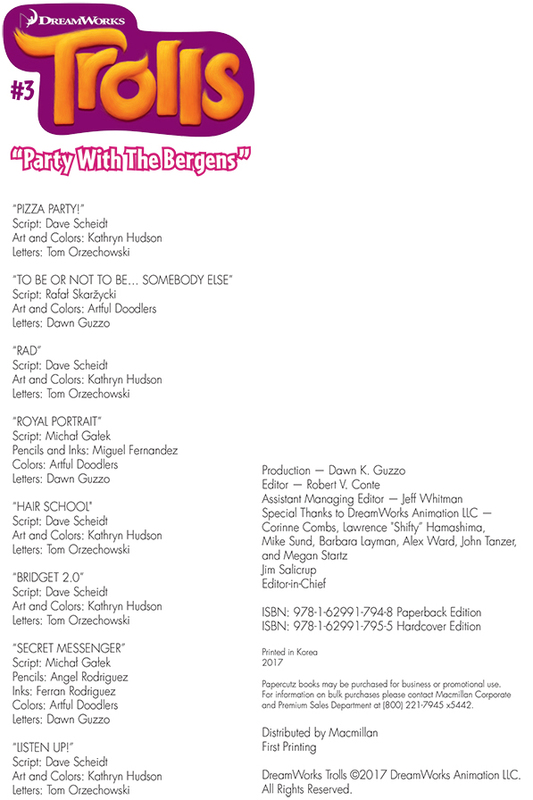 There’s even a handy guide to who’s who at the back of the book to help you get to know your favorite characters even better! 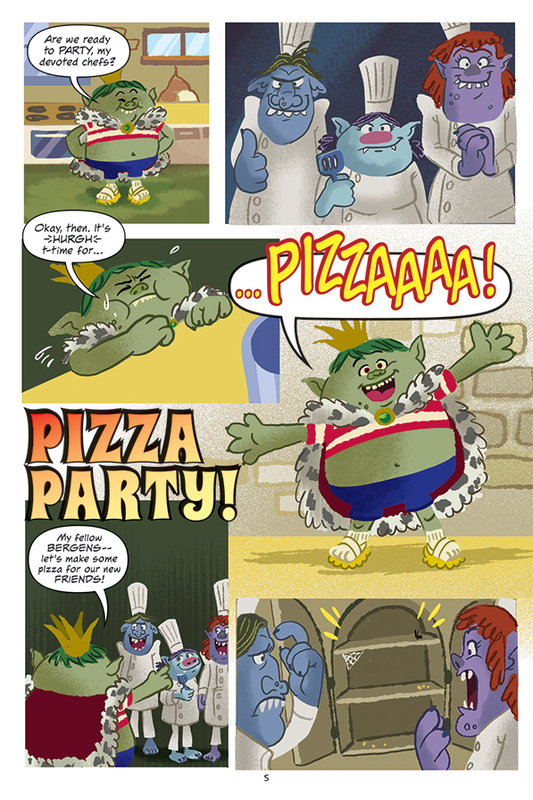 Thanks to our friends at Papercutz, we’ve got a preview of “Pizza Party”, one of the EIGHT stories featured in the book. 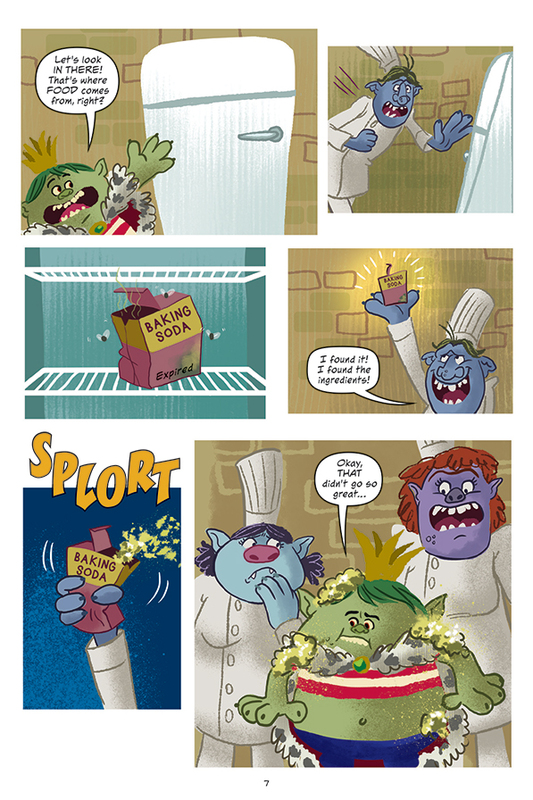 Being about pizza, you can bet that King Gristle is involved. That guy is ALWAYS trying to get his hands on some pizza. 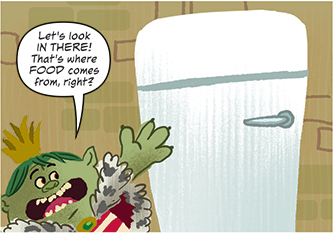 In this case, he’s trying to get the other Bergens organized enough to put together an epic pizza party so they can party with the Trolls. 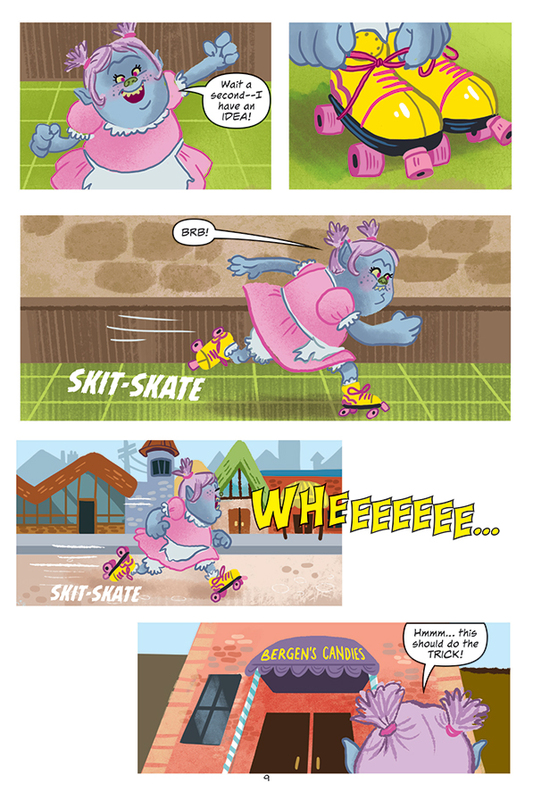 Things don’t go quite as planned, but Bridget skates in and saves the day in a totally epic way! Ready to check it out? Keep on scrolling! The quote “Sorry, I am no good at cooking but great at eating” basically defines us. Also, sign us up for some CANDY PIZZA! 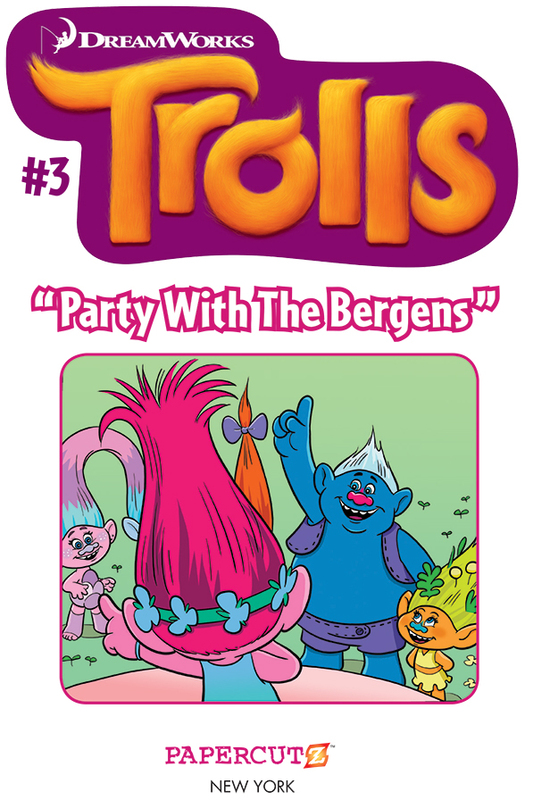 If you liked this story, there’s 7 more that are just as great spread across 64 pages between the covers of Trolls: Party with the Bergens. 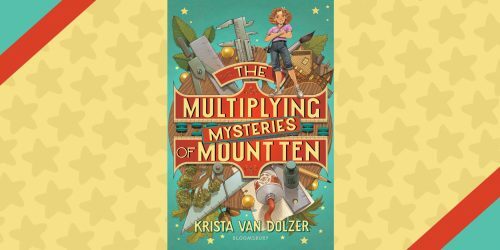 The book hits comic shops and bookstores on August 8th in both paperback and hardcover versions. 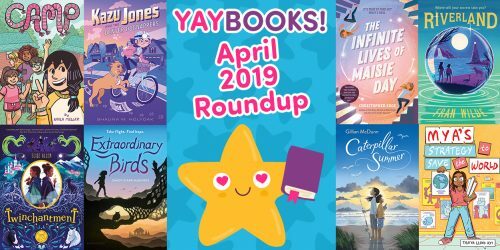 The two previous volumes, Hugs & Friends and Put Your Hair in the Air are equally as great and are already available and there’s at least two more books planned for the series. 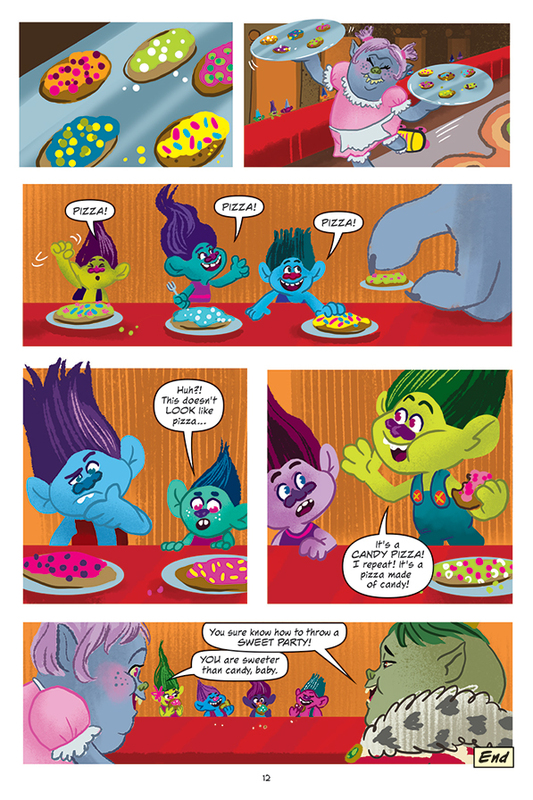 Synopsis: In this all-new, 64-page graphic novel based upon the hit movie from DreamWorks, the Trolls are being thrown a surprise pizza party by none other than… The Bergens! 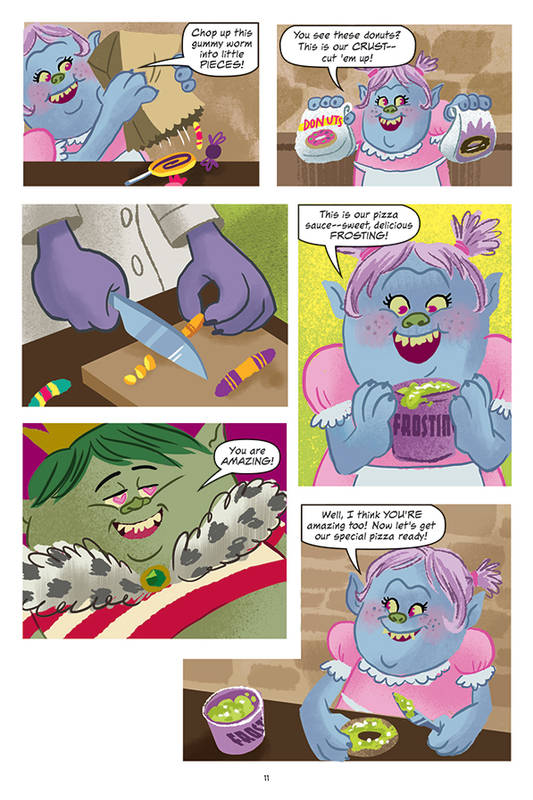 But when the tomato sauce, cheese and dough disappear unexpectedly, they improvise and invent their own pizzas using gummy worms, frosting, sprinkles, and, of course, chocolate! 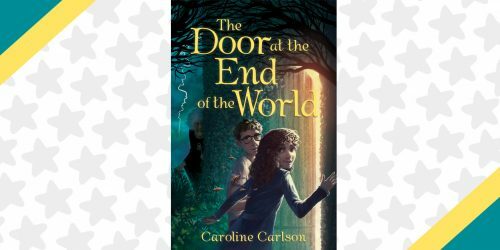 Will this be the best party ever or a complete disaster? Are you Trolls obsessed? 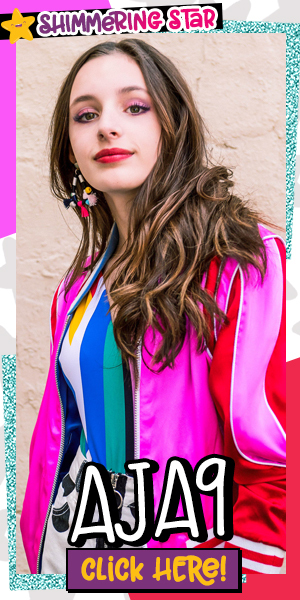 Discover your Trolls Zodiac Twin!